Uber Fires Star Autonomous Tech Engineer Anthony Levandowski. Uber has made their ambitions to introduce driverless cars to their ride sharing platforms known to the public. As cars and vehicles head towards a likely fully autonomous future, completion is remarkably fierce. 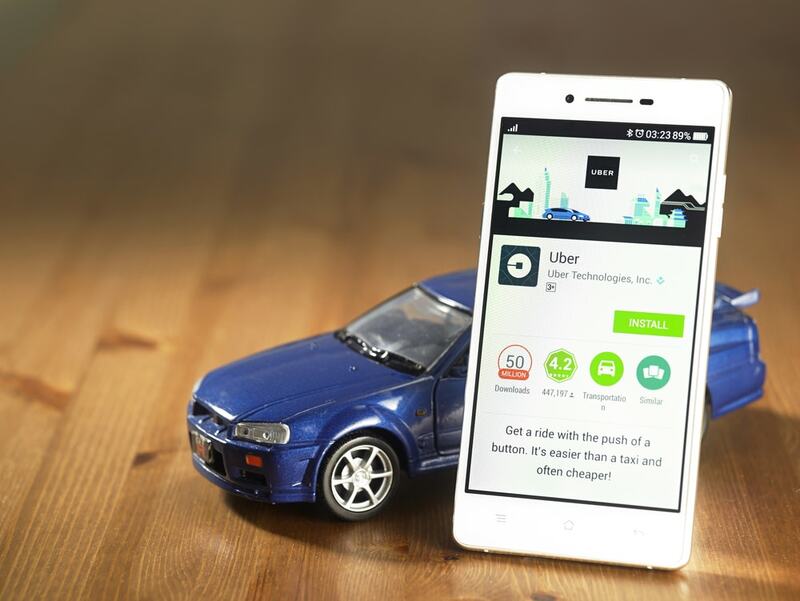 However, Uber and other tech companies have surprisingly lagged behind older and more established automakers. Uber’s latest setback may be the firing of rising star engineer, Anthony Levandowski. Levandowski now finds himself in the middle of a high-stakes legal fight over driverless cars. Levandowski, 37, is the former chief of Uber’s self-driving program. In early June he was given a notice of termination, as corroborated the following week the Washington Post. Uber alleges that Levandowski failed to comply with a judge’s request that he turn over thousands of documents. These documents go hand in hand with accusations that they were stolen from Google’s parent company. Levandowski was the senior engineer in driverless cars for this parent company. According to Uber, Levandowski’s refusal to hand over these alleged documents is a major violation of this contract. This is particularly damning since Google and Uber have been in a legal battle over the matter of driverless car technology. Levandowski’s Uber contract explicitly states that he was not to disclose trade secrets or proprietary information from his previous employer upon working for Uber. Uber, who has been performing a major internal probe in response to pending and ongoing lawsuits told USA Today they Levandowski’s failure to share the documents is a major setback. How is Levandowski responding to these accusations and allegations? Levandowski and his legal counsel have cited his Fifth Amendment right against self-incrimination. That is his defense for not turning over those documents, which are in his personal computer. How is this affecting the larger industry? This major firing is but the latest development in arguably the biggest legal dispute between Silicon Valley giants. And it is over new technology with the potential to forever transform transportation in the United States. Anthony Levandowski was a senior engineer in Waymo. Waymo is an eight-year-old self-driving car program launched by Alphabet, none other than Google’s parent company. In 2015, Uber began developing their self-driving car program. Uber’s chief executive Travis Kalanick called the program “existential” (not “essential”) to the company’s future. This was since Kalanick felt it could eventually lower labor costs significantly. In an effort to give this program a major boost, Uber brought in Levandowski. This was after Uber bought his months-old self-driving truck startup, Otto. 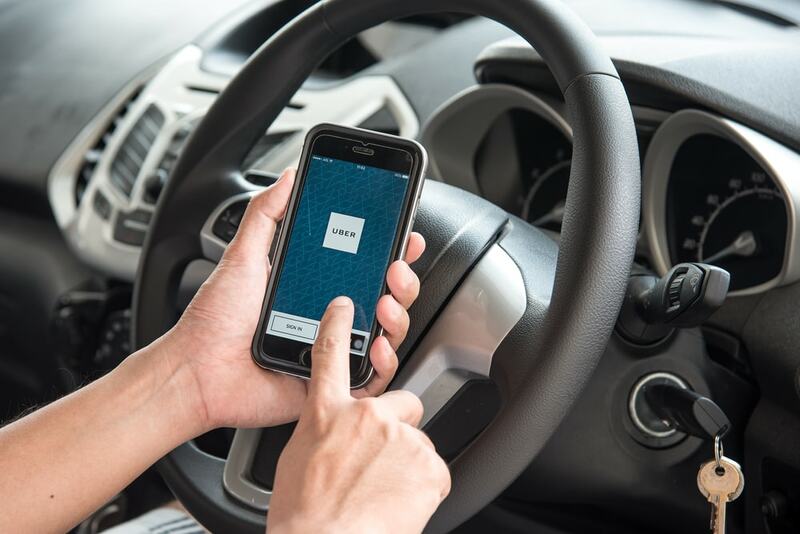 There are many legal analysts across publications such as the Washington Post and the New York Times who believe Uber is attempting to regain the good graces of the U.S. District Court in San Francisco. This is in response to many recent legal troubles. It is also since U.S. District Court in San Francisco is hearing Alphabet’s lawsuit against Uber. Up to this point Uber had taken significant steps to both defend and protect Levandowski. In April 2017, Uber replaced Levandowski as head of its driverless division. However, Uber officially fired in Levandowski in June. To get into the nitty-gritty details: Levandowski is not personally being sued. In fact, this lawsuit has more to do with the fact that Waymo is setting out to prove that Uber was either aware or colluded with Levandowski in stealing their documents. 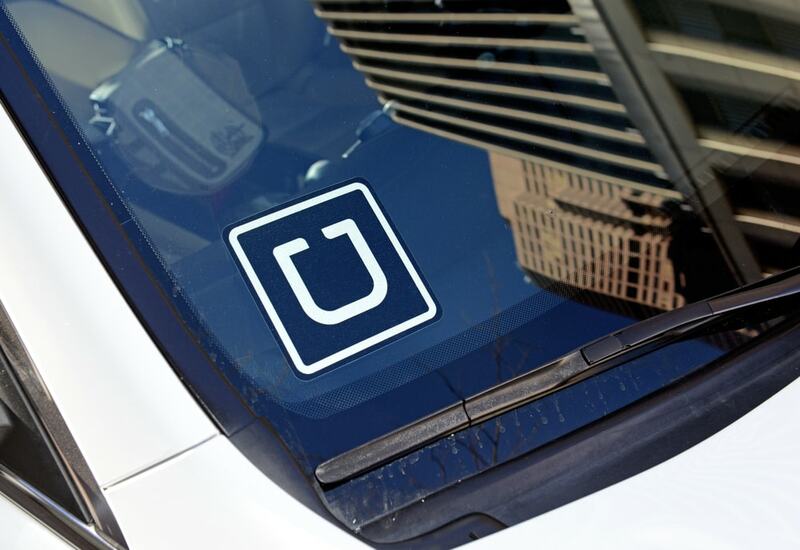 Uber has denied any wrongdoing. Regardless, Uber is still refusing, even after firing Levandowski, to share several thousand additional documents with the court.